We are seeking a confident, passionate and experienced Hair Stylist to provide colour, cutting and styling services with a professional approach in our city salon. We pride ourselves in providing a personal service with customer care at the heart of ID. If you have that special something to join our friendly team please email your cover letter and CV to info@the-id.co.uk. We look forward to hearing from you soon. Christmas shopping day this Saturday from RED Driving cheap driving schools on TVCheck out our latest TV ad and find out why you should become a driving instructor!Surname Email Full UK held for 3 years or moreFull UK held for less than 3 yearsOtherJoin REDRED Marmalade Learner Insurance is the award-winning insurance for learner drivers to practise without risking the No Claims Bonus of the car owner. 9am – 5.30pm. Stocking fillers under £10, beautiful gifts for the people you love, gift vouchers and prosecco and mince pies on arrival. 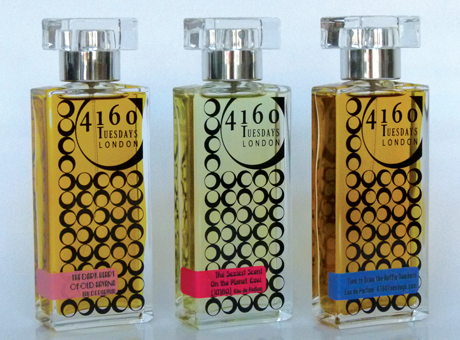 4160 Tuesdays Perfume now at ID! If you haven’t heard of the niche perfume brand 4160 Tuesdays you are in for a treat. Their perfumes are inspired by a place or a person at a certain moment, and created by perfumer, Sarah McCartney (who isn’t related to any of the other more famous McCartneys but she does get asked quite often). We are so thrilled to be stocking these incredible fragrances at ID and so glad that you like them! Pop to us to smell these divine little beauties like ‘Sexiest Scent on the Planet. Ever. (IMHO)’, ‘Doe in the Snow’, ‘Tarts Knicker Drawer’ and ‘What Katie did on Friday Night’ plus many more. We already have them on our Christmas List, they make the perfect present at £60 for a 50ml Eau de Parfum. What a fantastic evening full of Christmas Cheer! 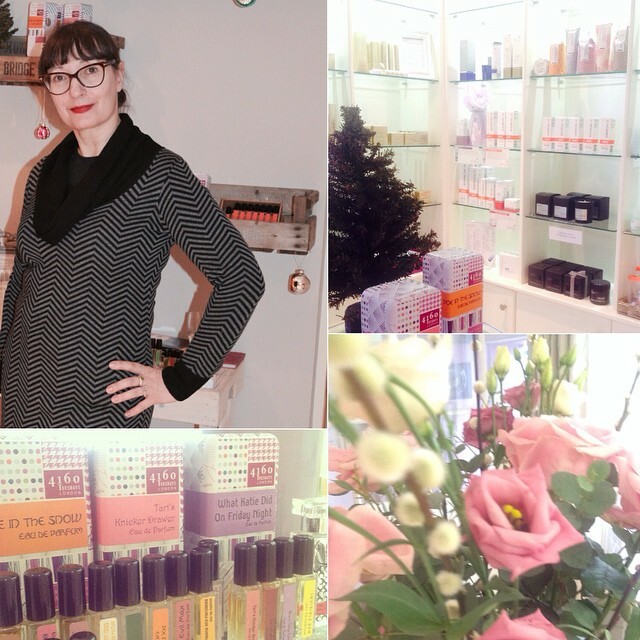 We would like to say a big thank you to Sarah McCartney from 4160Tuesdaysfor sharing her passion for perfume. We are in love with her perfumes! We would online casino nbso also like to say a big thank you to Bloomingville Store UKfor our bright decorations, Hotel Chocolat for our scrumptious champagne truffles, Rococo Florist for our stunning flowers and Maison Blanc for the best mince pies! Tonight at ID Lucy Olivia Ward will be teaching you the art of contouring using shading and highlighting techniques. We have 2 spaces left from 6.00 – 7.30, learn how to create beautiful cheekbones and balance your features with incredible makeup tips. Just £25.00, call us now on 01243 533885 to book your space this evening. The new beautiful eco friendly Davines Essential products have just landed at ID! If you haven’t heard of Davines you are in for a treat. 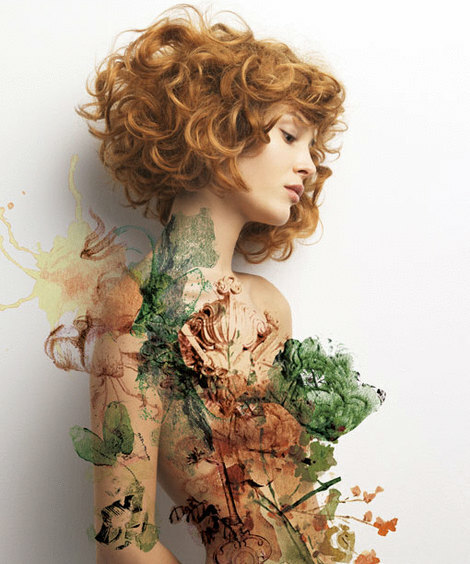 The Davines hair care philosophy takes inspiration from beauty, nature and tradition. Davines Essential Hair care includes shampoos, conditioners, and styling products to benefit more than just your hair, creating products with sustainable packaging made from renewable energy sources. It has also added the new addition to being totally sulphate & paraben free! 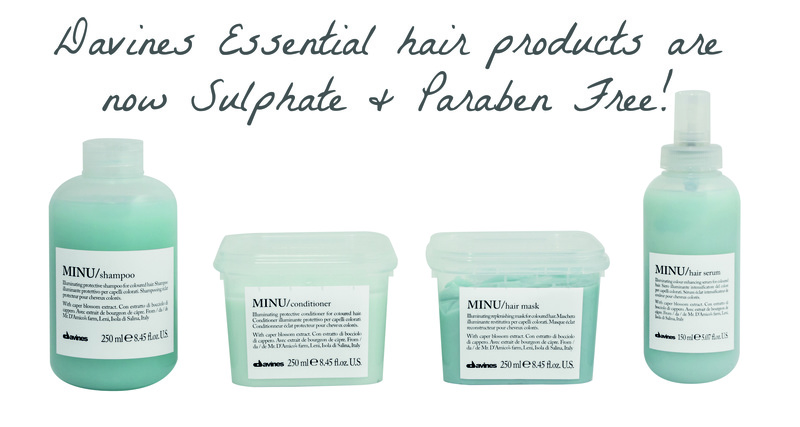 We are swooning over their new MINU range which is ideal for coloured hair. Its formula contains Selina caper from Mr. Salvatore D’Amico, Leni, Salina Island, Messina. Keeping your colour luminous and shiny for a longer period of time. It also smells so delicious, it’s fragrance captures the Mediterranean perfectly with fresh notes and orange blossom. Pop in to ID to discover the divine world of Davines. 4160 Tuesdays Perfume – Coming soon to ID! We are thrilled to be stocking 4160 Tuesdays handmade perfumes from West London. Their exclusive fragrances are inspired by a place or a person at a certain moment, and tell a story through their aroma. If you are searching for a perfume with character and style then 4160 Tuesdays created by perfumer, Sarah McCartney are for you. With their scents like ‘What I did on my Holidays’, ‘Doe in the Snow’ and ‘The Sexiest scent on the Planet. Ever (IMHO)’ being featured in The Perfume Bible, Vogue and Tatler we know that 4160 Tuesdays are a perfume house to watch. Every perfume is handmade in batches of 50-200 bottles and lovingly wrapped making it a real treasure. 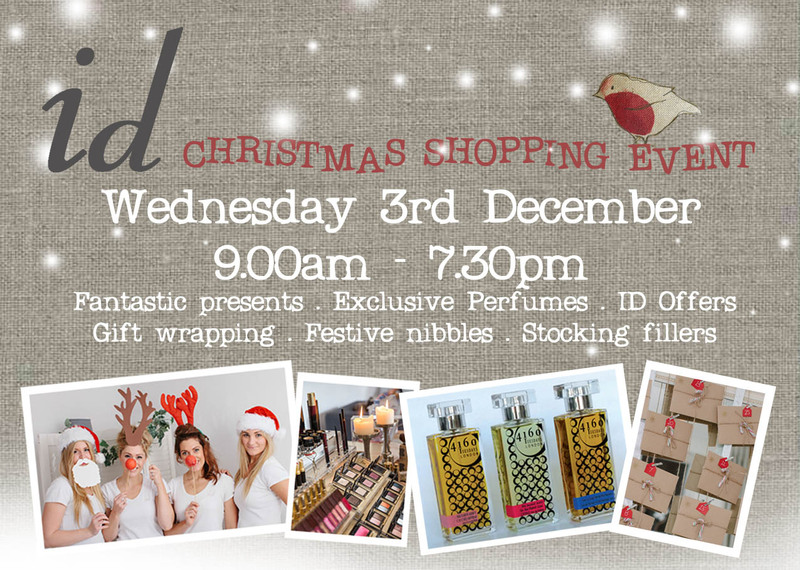 Visit us at ID to pre-order your favourite 4160 Tuesdays perfume or come to our Christmas Shopping Event where we will be launching our top fragrances as chosen by you. Christmas may be 7 weeks away but we all know how it can catch up on us. 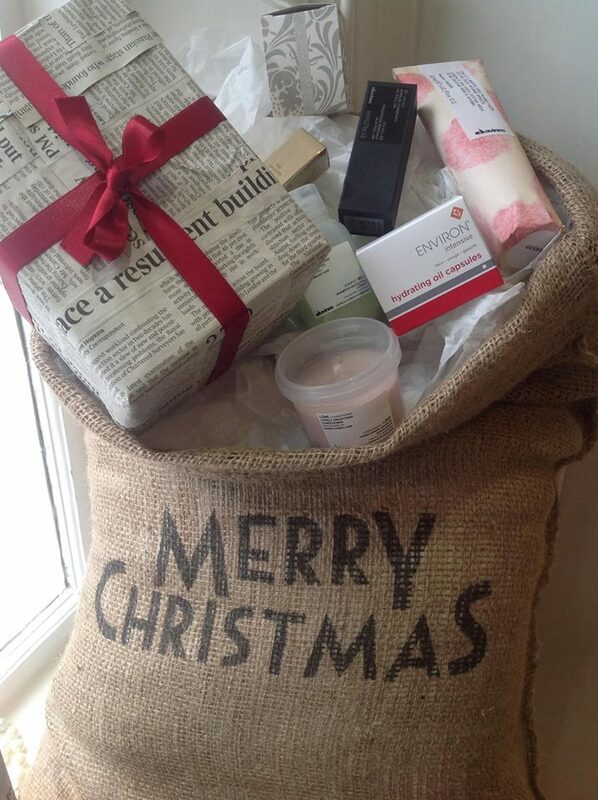 Join us for our Christmas shopping event to gather your gifts in the relaxing environment of ID. No Christmas stress just all things beautiful and gifts for your friends and family including our new perfume range by 4160 Tuesdays! We are excited to be offering Lycon hot wax treatments at ID. Removing hair from 1mm long with no sticky residue leaving your skin soft and smooth. Perfect for bikini waxing or sensitive areas, minimising ingrown hairs and virtually pain free. Book your Lycon wax at ID now on 01243 533885. 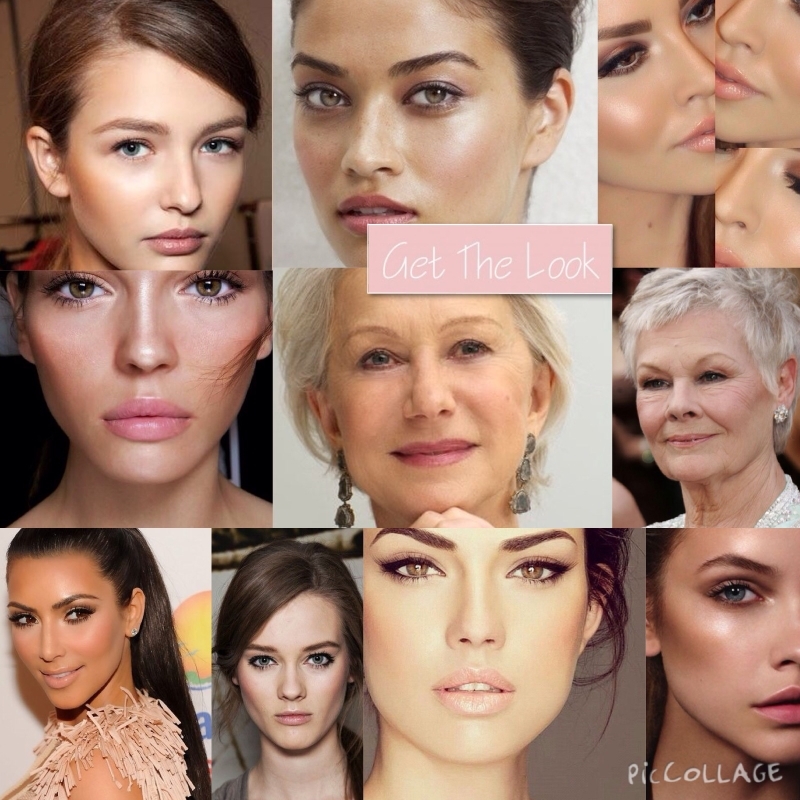 Models, actresses, and celebrities are known for their perfectly polished skin and sculpted faces. I want to share with you my beauty secrets on how to create the illusion of a thinner more sculpted face or a more plumper and lifted face. This easy to follow beauty tutorial shows you the basics of contouring and highlighting and how to make it personal to your face shape and skin tone. If you have any other makeup skill needs you would like me to cover please let me know and these will be considered for the future. Next week is The Daytime Smokey Eye, keep your night free and why not come with a girlfriend.